The UCEF development grant and our last successful share offer has allowed BE to progress several new schemes. 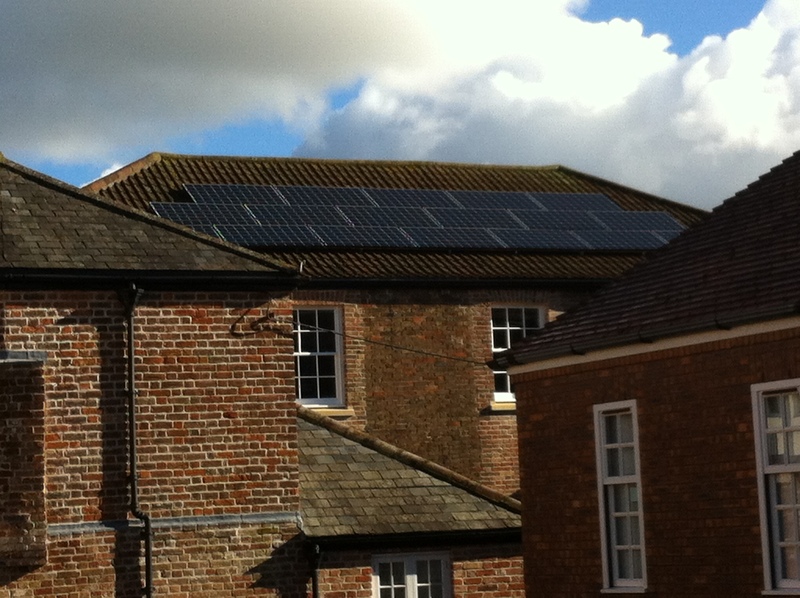 The latest ones to come onstream are solar pv arrays on the Friends Meeting House in Taunton and North Curry School. The latter is the third solar power station in the village – a product of some hard work by a small but dedicated band determined to develop renewable power in their community.